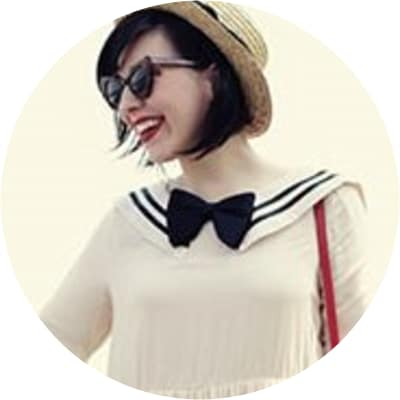 Keiko Lynn is a Brooklyn designer/seamstress whose hobby as a blogger turned into a career all its own. Through the early use of social media and marketing through blogging, her handmade clothing line, Postlapsaria, gained a cult following. Since its last, limited release, Keiko has shifted her focus to a new line of accessories and limited edition clothing for men and women, Dames & Dandies, projected to launch in Spring 2014. In the meantime, she uses her blog as a platform to showcase her personal style, beauty tips, and tutorials.